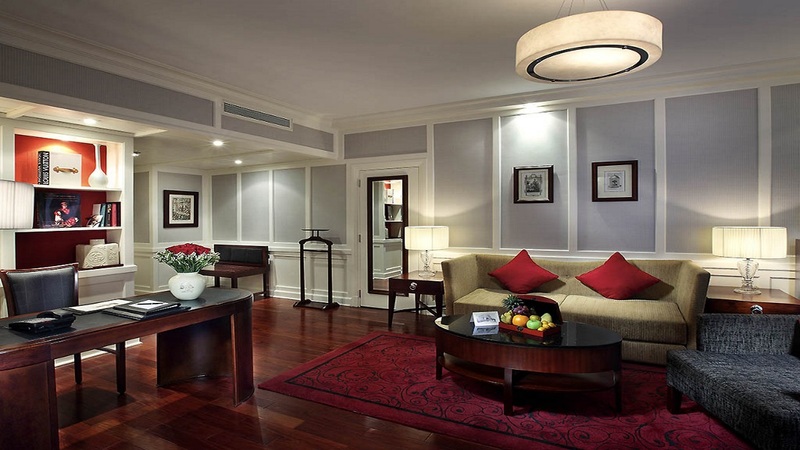 This iconic hotel has been a landmark in Hanoi since 1901. Oozing chic French colonial style and almost dripping with luxurious extras, it’s the ideal pick for a special holiday to Vietnam. Beautifully decorated rooms and suites maintain the original grandeur of years gone by, while enjoying the comfort of modern amenities. 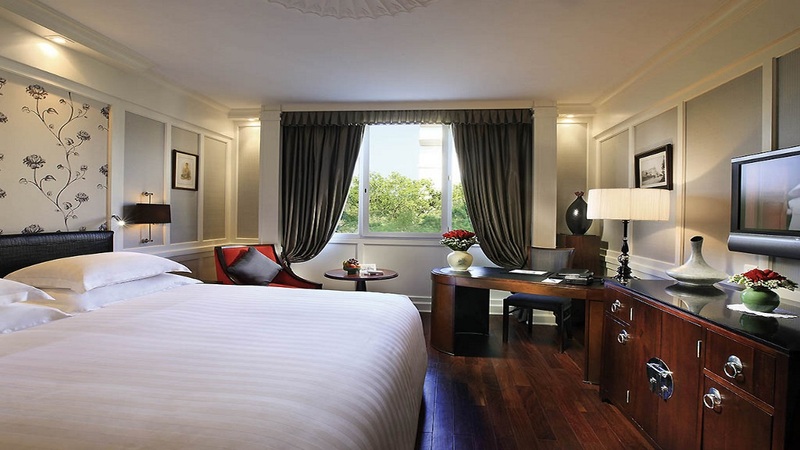 With a history of high-profile guests, including famous artists, writers and actors, the service and facilities at Sofitel Legend Metropole Hanoi Hotel have been refined to a supreme standard. Enjoy a pampering session at Le Spa du Metropole, or simply relax by the pool before you dine at one of the renowned restaurants. To complete the unique Metropole experience, don’t miss a tour of the bomb shelter, which is said to have protected celebrity guests during the American war. 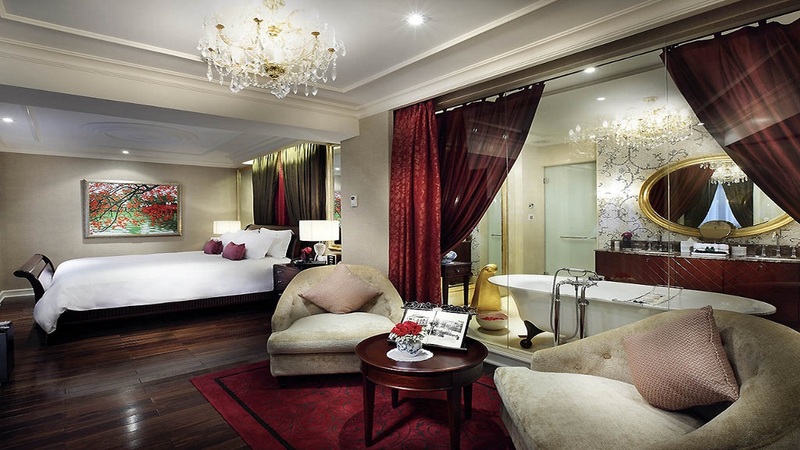 Sofitel Legend Metropole Hanoi Hotel is located in the French Quarter, just moments away from the Opera House and close to Hoan Kiem Lake. The Old Quarter is a short and pleasant walk away. Noi Bai International Airport is approximately 35km away from Sofitel Legend Metropole Hanoi Hotel. Please note that details may be subject to change. 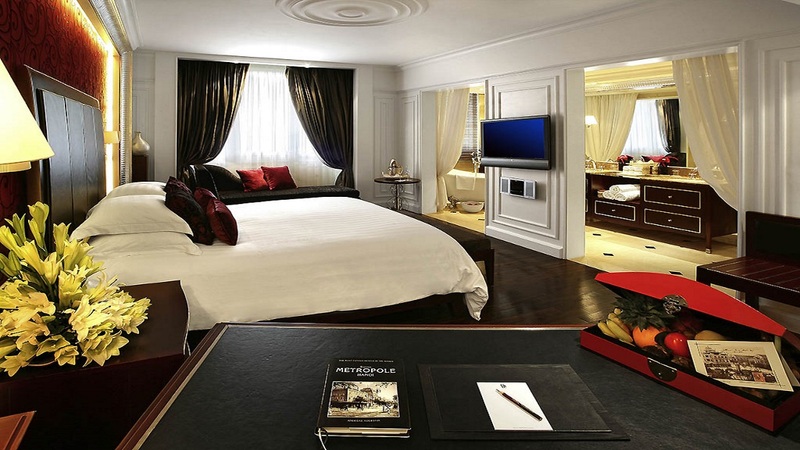 You will be provided full details for the Club Metropole benefits on arrival at the hotel.